Another intense set of drone collages from this Toronto based sound designer. Static Movements lives up to its given name, and also goes much, much further. Rich washes of radio waves are piled up along side of glacial synths, giving these movements some serious depth. Mahoney's compositions are moody, well textured and precise, and you will surely hear something new pop up with each listen. The third track really stuck out for me, with a sweaty, claustrophobic vibe and a possible buzz-saw supplying the low end. It's haunting melody is faint, and looms below the rumble, eventually leading up to a subtle field recording of a man singing prayer songs. This is excruciating music, the slow knife, and things go from pleasant to punishing with ease. All in all an accomplished piece of drone music, and I highly recommend this to fans of early Lustmord and Yellow Swans. No, it's not reggae as the album's cover and title may suggest; it's far more avant-garde and not constricted to genre (not to put down reggae). It is super loose, with casio twee keyboards mxied together with rhythmic staccato high volume guitar feedback that gently coincides with isolated single note chord progressions on a guitar like "Rotten Kingdom". Sure, there are allusions to reggae on this release; there's pre-recorded rantings from men with Jamaican accents I have a hard time discerning. But at its heart this is DESTROY ALL MONSTERS level "giving negative fucks" rock'n'roll. Some of the noise jams are more successful than others. Some songs sound like a dude just jammin' out in his bedroom, which is fine, but maybe he should just keep it to his bedroom, like on "Double Attack". 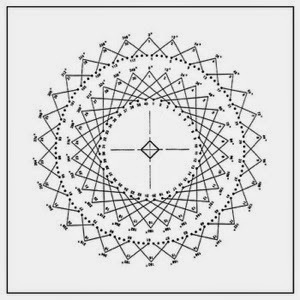 "Fugue States" starts out spare, with the distinct Midnight Mines motiff of reverberated Jamaican reggae loops but gradually it becomes psychedelic noise jam rock. 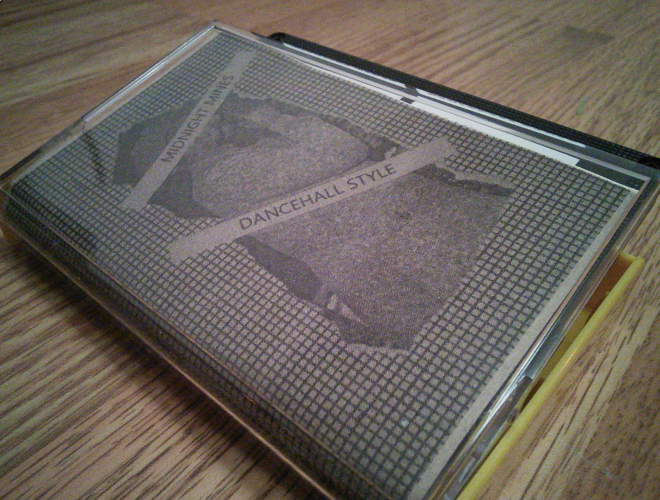 The cassette ends with "Bunker Dub" which RULES. All systems go noise jam with caveman drum beats. Straight to the point, ending with ambient spaceman chatter. All that in under 2 minutes. Damn, good things are brewing in London. There's a lot going on on this cassette, the musicians are really pushing their boundaries of low-fi recording. The cassette gives off Black Dice vibes and some late eighties Sonic Youth amp destruction, but with DJ influence thrown in. Love this cassette, highly recommended. 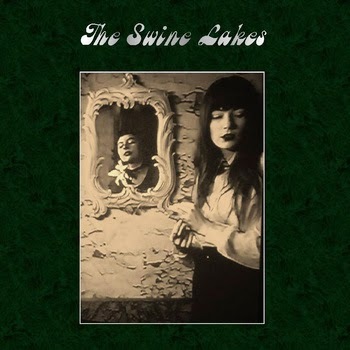 THE SWINE LAKES "The Swine Lakes"
Labyrinthine nest of a work hatched in secrecy by Sophie and Milo. Sprawling, eerily beautiful, harp/guitar/voice/synth + tape fragments coalesced into faint emotional or physical place associations. PALM HAZE - "MIAMI VICE"
Sorry for the lack of reviews. Summer stayed around a little later than usual and I made a conscious effort to avoid what is known in the biz as responsibilities to catch the last few heatwave rays of sun at the skate park putting work into the verticals. These two cassettes were my soundtrack; their titles express perfectly their sonic vibes. 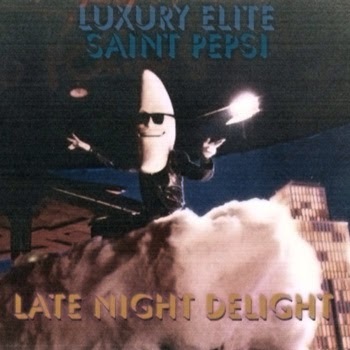 The first is Luxury Elite/Saint Pepsi - Late Night Delight. Luxury Elite is looping smooth jazz beats as is Saint Pepsi; the former is slightly more dance and the later slightly more for the mood of candlelight slow dance. Yet simultaneously these could work as the back beat to an MC rhythm. Think soothing saxophone solos, grand piano chords, vibrating mo-town sung love coos and funky bass lines. The other cassette, Palm Haze's "Miami Vice" is slightly more synthetic in tone; Palm Haze can also get more abstract, hitting straight up ambient territory. In comparison to the Luxury Elite/Saint Pepsi release, they're drawing inspiration from a slightly later period in what is commonly referred to as Yacht Rock. Palm Haze is a little more accessible and common; some of these are straight up fashion runway soundtrack. But I can dig it, it's good. Long story short, these two cassettes are minimal DJ loops that pay homage to the nostalgic memorizes of summers past. The leaves are beginning to change color kids so I hope you brought a camera to the beach to capture the moment. We're all gettin' older, our skins are getting tougher and it's harder to feel each day. Maybe these cassettes can bring a tear to your eye and remind you what happiness was/is. At the very least they'll make you move your feet. SAMUEL BOAT "Soda Pop Rock"
Catchy pop music with solid arranging from Sam Lisabeth of the Boston band Cult and Leper. I don't think those guys are a going concern anymore, as Sam has moved to New York and their bassist now does double duty with Guerilla Toss and Ryan Power. Soda Pop Rock should appeal to fans of Blanche Blanche Blanche, Son of Salami and Steely Dan, naturally.